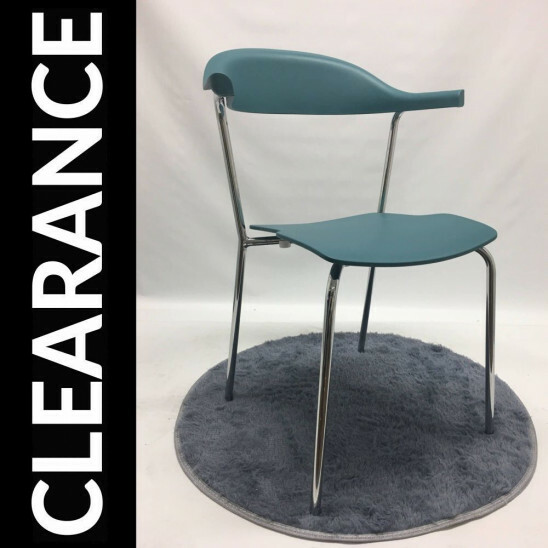 This chair has been designed for all who need long-lasting elegant but yet very practical furniture. Perfect fit for homes, offices, conference rooms, schools, restaurants and the list goes on and on. Ideal for: Commercial areas, schools, homes, offices, waiting and reception areas, hotels. This chair has minor imperfections, we invite you to examine the corresponding photos.